This extraordinary precinct entered a new era with the transformation of our end of trip facilities and forecourt, which was completed in 2017. 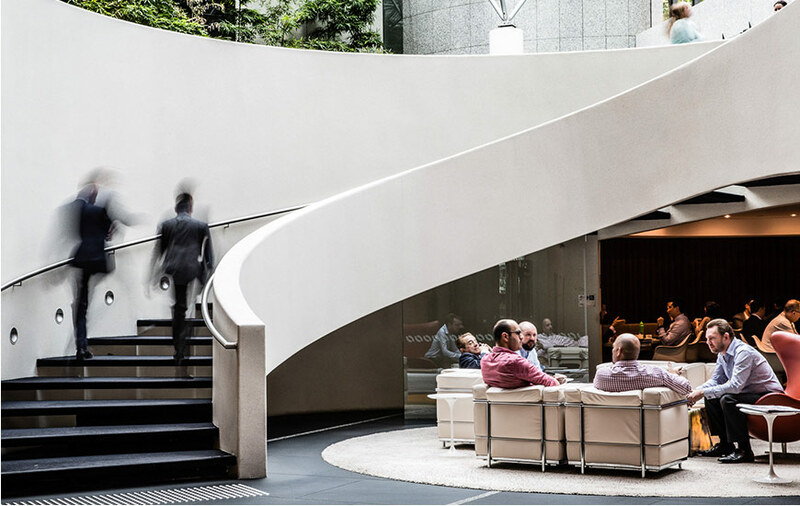 Greg Holman and his team at Harry Seidler & Associates were the architects, continuing the firm’s long and historic association. 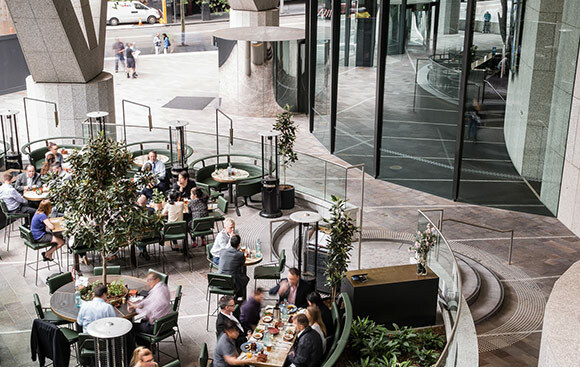 The European-style al-fresco piazza centered on a fountain feature courtyard provides customers and Sydneysiders the option to dine outdoors from 7am until late, five days a week, delivering a sophisticated dynamic to Grosvenor Place.